Pennsylvania | Community Options, Inc.
Community Options, Inc. of Allentown, PA.
Community Options, Inc. of Allentown was established to provide community-based options for residential and employment support services to individuals with disabilities living in the area. View Services Offered. 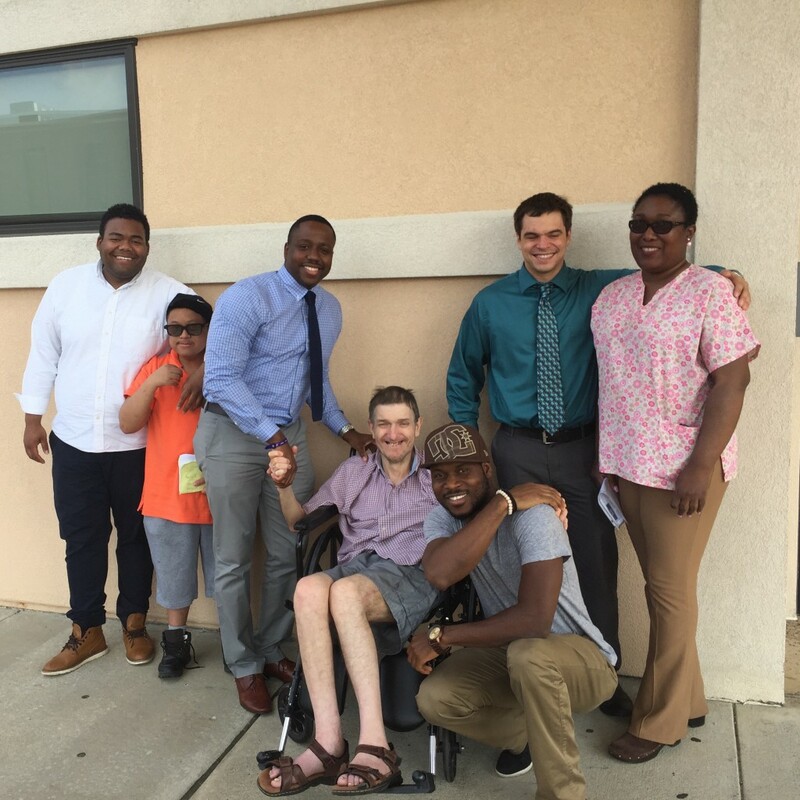 Community Options, Inc. of Feasterville-Trevose, PA.
Community Options, Inc. of Feasterville-Trevose was established to provide community-based options for residential and employment support services to individuals with disabilities living in the Bucks County area. View Services Offered. 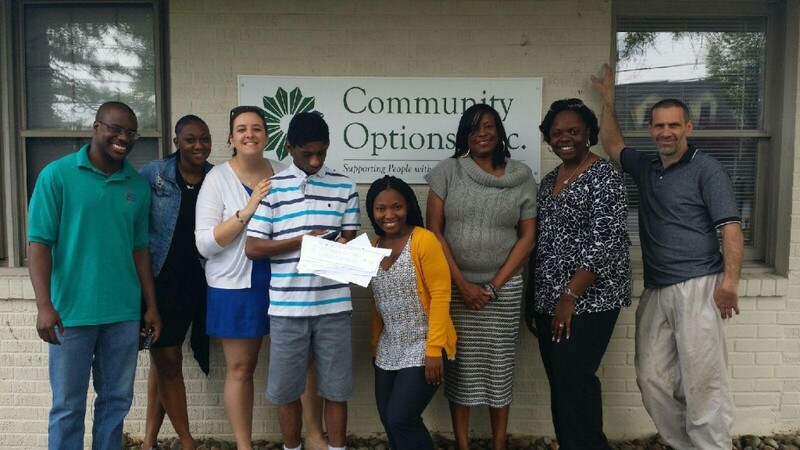 Community Options, Inc. of Columbia County was established to provide community-based options for residential and employment support services to individuals with disabilities living in the Columbia County area. View Services Offered. 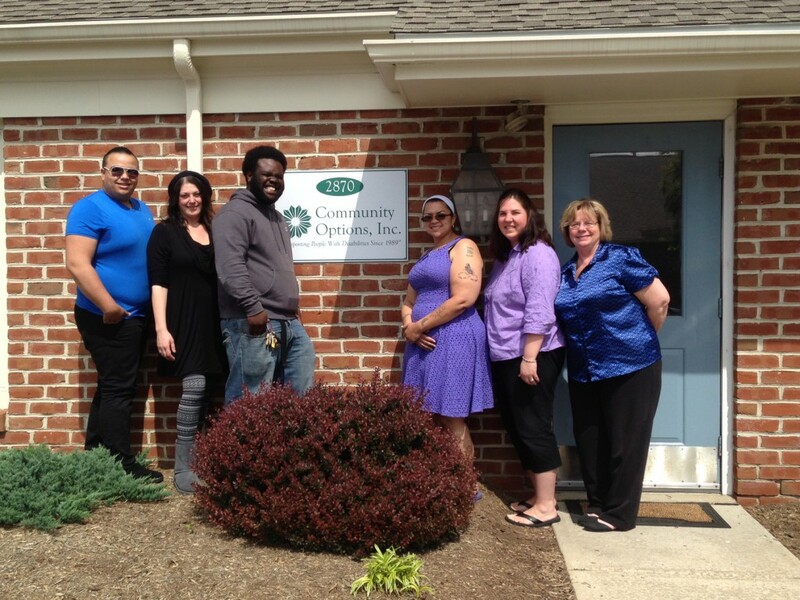 Community Options, Inc. of King of Prussia, PA.
Community Options, Inc. of King of Prussia was established to provide community-based options for residential and employment support services to individuals with disabilities living in the Southeastern PA region. View Services Offered. Community Options, Inc. of Northwest, Pennsylvania. 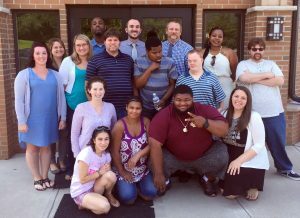 Community Options, Inc. of Northwest, Pennsylvania was established to provide community-based options for residential and employment support services to individuals with disabilities living in the Butler County area. View Services Offered. 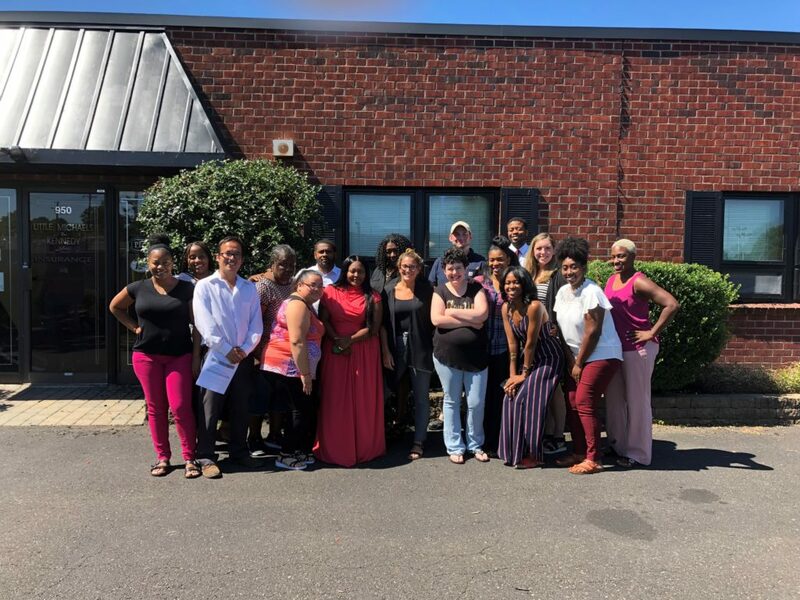 Community Options, Inc. of Philadelphia, PA.
Community Options, Inc. of Philadelphia was established in 2014 to provide community-based options for residential and employment support services to individuals with disabilities living in the area. View Services Offered. 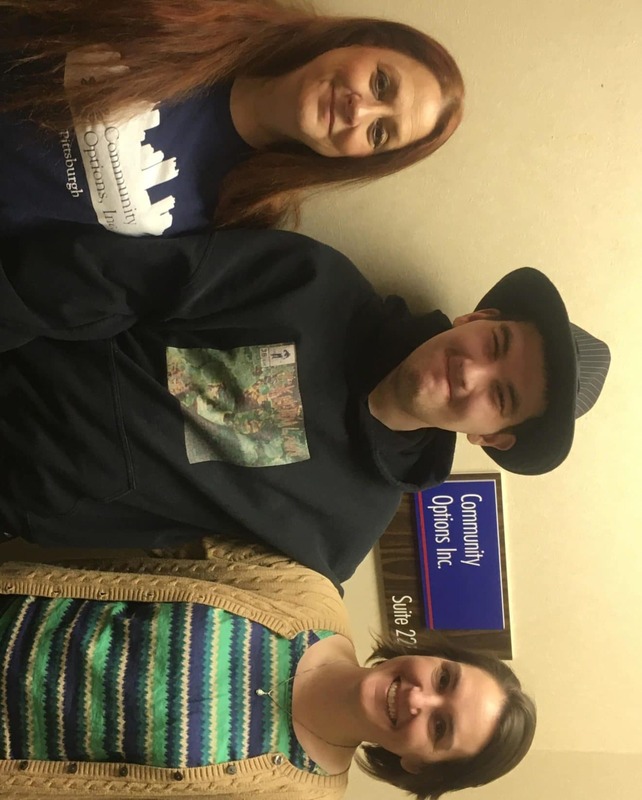 Community Options, Inc. of Pittsburgh, PA.
Community Options, Inc. of Pittsburgh was established in 1994 to provide residential and employment support services to individuals with disabilities in Pittsburgh, Pennsylvania. Programs are funded through the Allegheny County Office of Intellectual Disability (OID). View Services Offered. 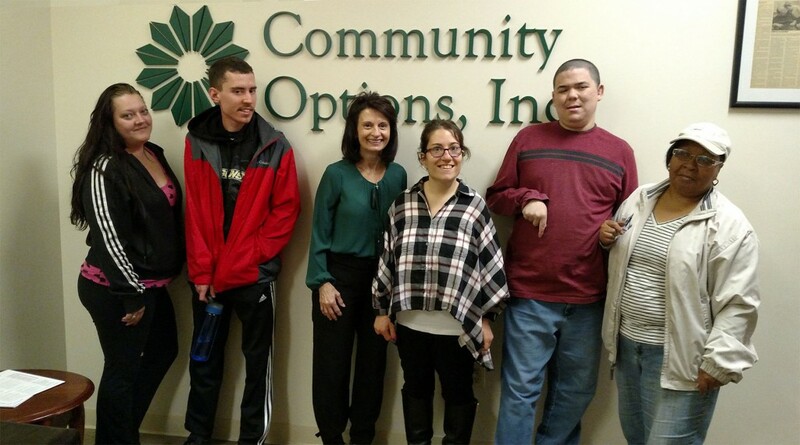 Community Options, Inc. of Pocono, PA.
Community Options, Inc. of the Pocono region was established in 2015 to provide community-based options for residential and employment support services to individuals with disabilities living in the area. View Services Offered. 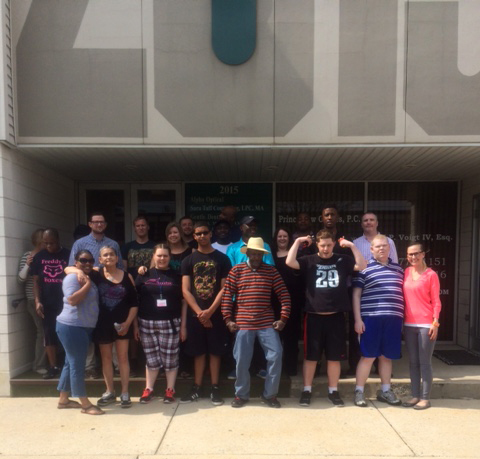 Community Options, Inc. of South Central, PA.
Community Options, Inc. of South Central, PA was established in 2013 to provide community-based options for residential and employment support services to individuals with disabilities living in the South Central, PA area. View Services Offered. 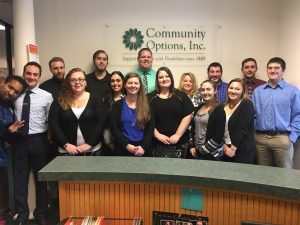 Community Options, Inc. of Washington County, PA was established in 2017 to provide community-based options for residential and employment support services to individuals with disabilities living in Washington County, PA. View Services Offered. Community Options, Inc. of Westmoreland County, PA.
Community Options, Inc. of Westmoreland County, PA was established in 2012 to provide community-based options for residential and employment support services to individuals with disabilities living in Westmoreland County, PA. View Services Offered. 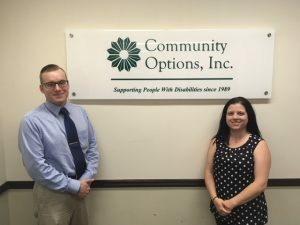 Community Options, Inc. of Wilkes-Barre, PA.
Community Options, Inc. of Wilkes-Barre was established in 2016 to provide community-based options for residential and employment support services to individuals with disabilities living in the area. View Services Offered. Staff meet with the individual and their family and other team members to ensure that an individual’s plans are person-centered, incorporating the person’s preferences accordingly. Employment programs focus on individual competitive jobs or community volunteer placements. Community Options provides the personalized evaluations, job development, job coaching, supports, and follow-up services required to assist individuals with pursuing community based employment, taking into consideration the special needs of each individual. Our Option Quest program provides individuals with a variety of options to individualize their personal work schedules. This can include paid employment, volunteer work, attending classes, advocacy work and involvement in the community and civic activities.